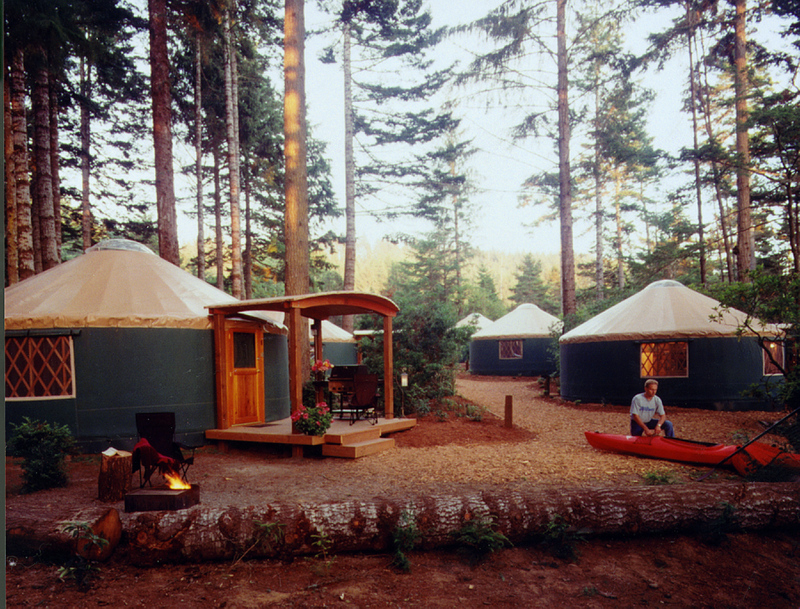 Did you know in 1993 Oregon became the first state in the U.S. to include yurts as a camping option? I think it’s a fair statement to say Oregon put yurts on the map. 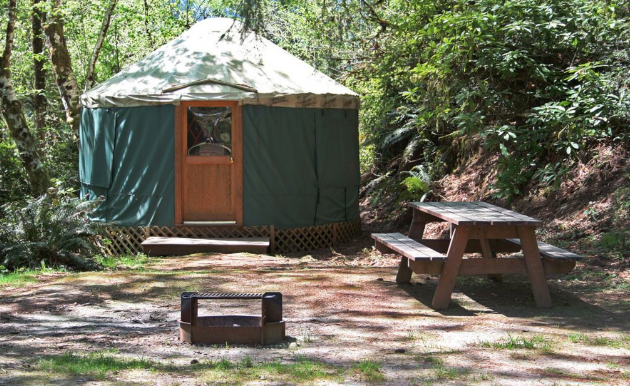 According to Nation’s Business, yurts are “the biggest money maker to hit Oregon State Parks since campgrounds were introduced.” When the economy is struggling, this, of course, helps bring in more revenue to help keep parks open in Oregon for the public to enjoy. 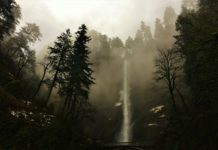 Oregon is also very well known to have some of the best campgrounds in the world. From the luscious forests to incredible beaches, there is something here for anyone who truly appreciates nature. 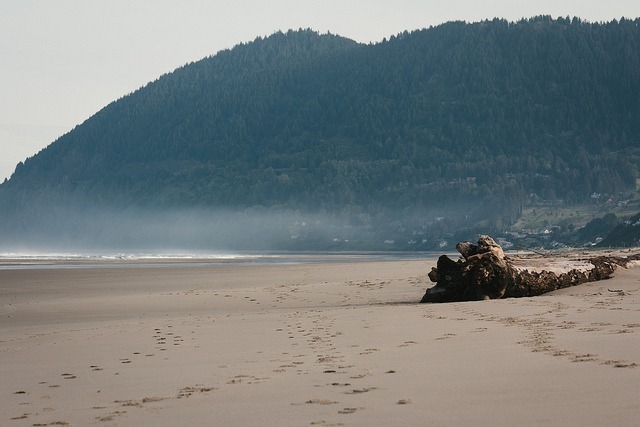 As an Oregon native, one of my favorite places to camp is pretty much anywhere on the Oregon coast — and if you’re lucky you may even be able to land yourself a camping spot with an incredible ocean view. 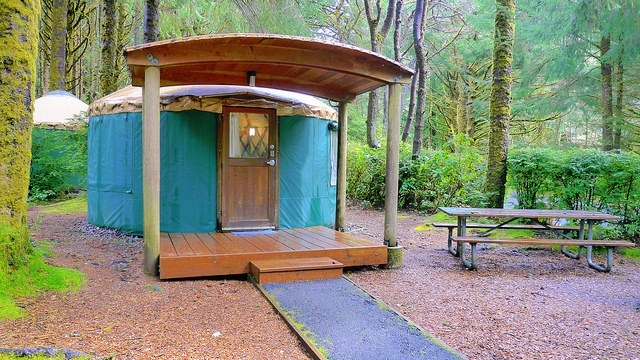 Today, nearly half of our nation’s states use Pacific Yurts in their state parks as public rentals, seasonal staff housing, meeting space and more. Sounds cool. But what’s a yurt? Yurts are tent-like circular fabric structures with wood lattice frames, which have been around for thousands of years, originating in Mongolia. They were known as gears, made from animal skins, and were even portable. 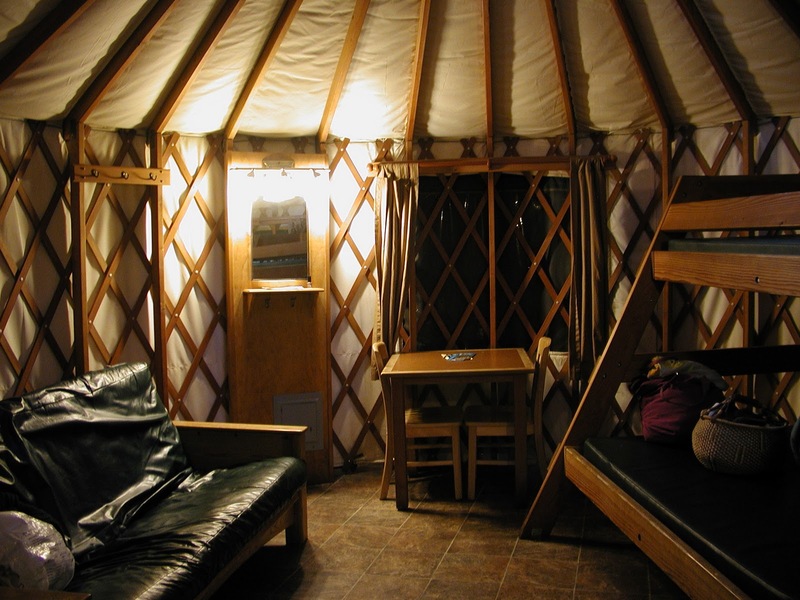 Yurts are spacious and tastefully furnished. Yurts generally include plush beds with linens and cozy comforters, a heat source, electric lighting, and a hot & cold sink vanity. Yurts have wood floors with doors and usually include a deck. The English word ‘yurt’ was borrowed by the Turkish language, and which refers to the concept of residence, or dormitory. If you want to learn more about yurts, head on over where you can read a very interesting piece from Explorer Sue in Portland. If you haven’t had a chance to stay in a yurt, I will be the first to tell you it’s an awesome experience and I highly recommend checking one out this year. 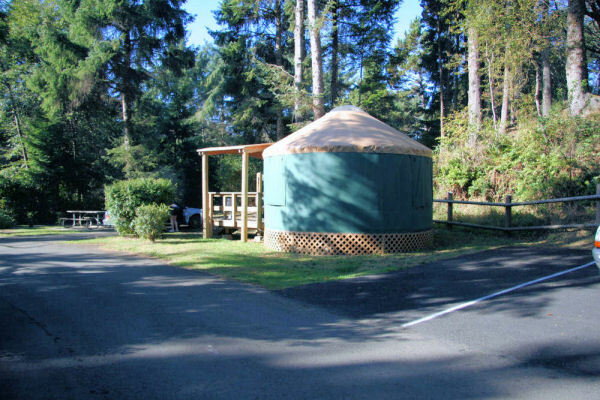 We have you covered for some great yurt vacation rentals on the Oregon Coast which are very affordable for the average family. 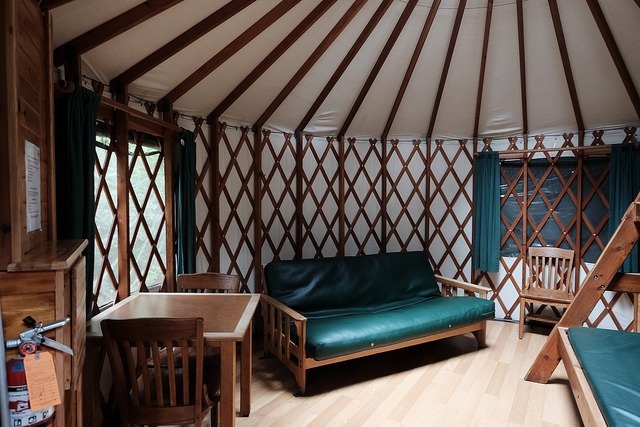 All of the following yurts you can rent for under $60. On the central coast, just a few miles north of Yachats and south of Waldport is this nice little campground, and the campsites are just seconds from a sandy beach. There is plenty of hiking here, not to mention lighthouses, crabbing, fishing, an aquarium and more. Beverly Beach State Park is one of Oregon’s largest parks, and you will find this place hidden in a beautiful forest between Yaquina Head and Cape Foulweather. Just steps away from the beautiful beach, you can choose from 21 rustic yurts to rent for the night. Enjoy whale watching viewpoints, the Oregon Coast Aquarium in Newport, and even whale watching viewpoints nearby. Seeing how this is the only Oregon coast campground located here, it’s easily the most popular summertime activity. The campsites may not be near the water, although a hard-surfaced trail leads out of the campground to the shore of the lake. 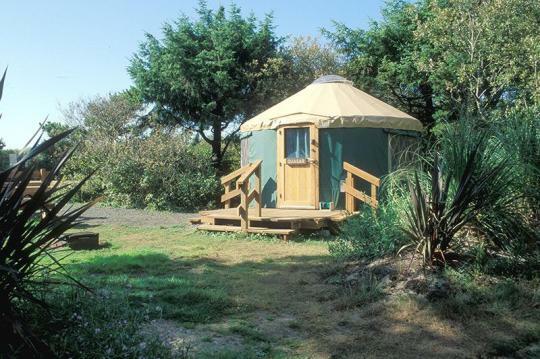 There are 10 awesome yurts to choose from. Lincoln City is, of course, an amazing, charming little town for anyone trying to escape to the Oregon Coast. The stunning campsites are nestled in a lush coastal forest, and the park encompasses both sides of Highway 101. 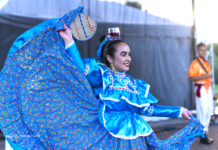 There is plenty to do here with hiking, 7 gorgeous walk-in tent sites, a hiker and biker camping area, and of course, 2 yurts. Hiking trails here will lead you south through the park to the popular Hobbit Trail nearby, as well as Devil’s Elbow and Heceta Head Lighthouse. Between the Pacific Ocean and Netarts Bay you will find this beautiful spot nestled in a lush coastal forest. Cape Lookout is the perfect spot for those who love to hike, sightseers, and any camper who has a real appreciation for nature and recreation. 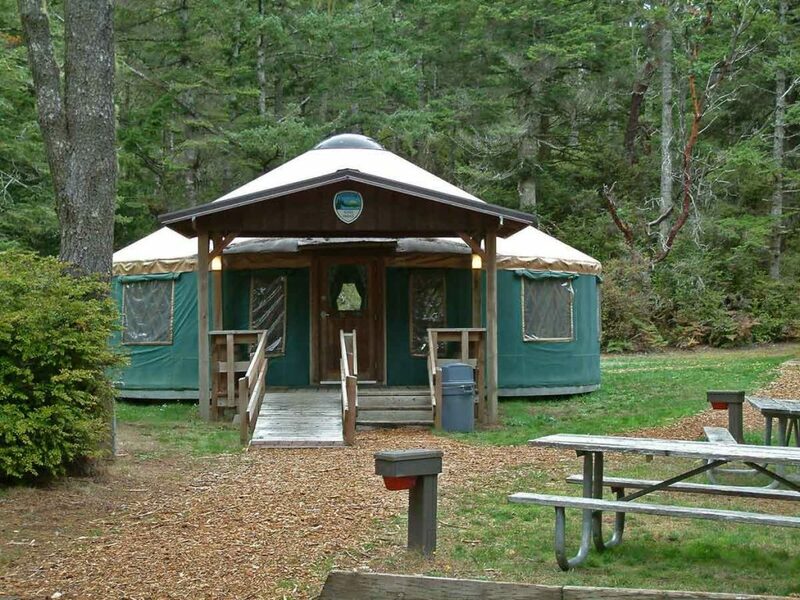 There are 13 awesome yurts at Cape Lookout to choose from. 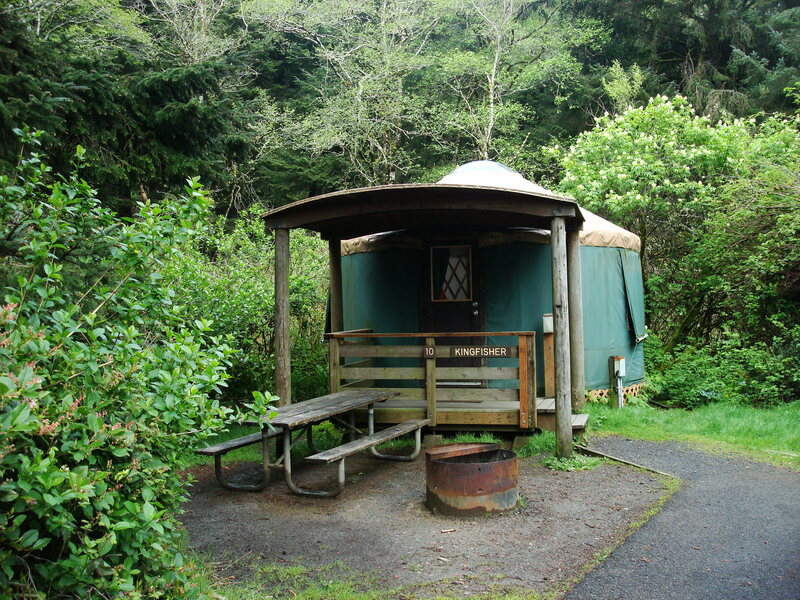 Choose from 6 rustic yurts at this great location sheltered by trees. The trails here will take you straight to the beach from the campground, which is only a quarter of a mile away. There’s also a playground here for the little ones! 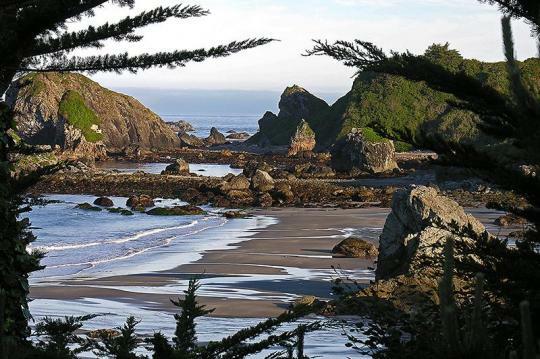 Just two miles north of Bandon you will find Bullards Beach. This beautiful campground is nestled among shore pines and the strong ocean breeze helps protect it. There are three loops of campsites to choose from, with potable water and electric hookups. Year-round camping is very popular here, and there is also a horse camp featuring easy access to the beach. This area is also well known for excellent fishing and crabbing on the Coquille River. 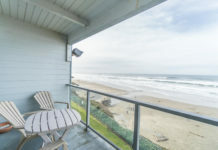 South Beach State Park is another great place for families, as the Yaquina Bay Lighthouse is just 2 miles north in the Yaquina Bay State Park. If you want to take advantage of some of the best crabbing and sports fishing along the Oregon Coast, Umpqua Lighthouse State Park is your spot. 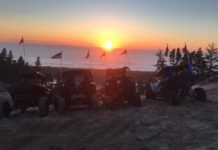 The dunes are also nearby and open to OHV riding 24 hours. 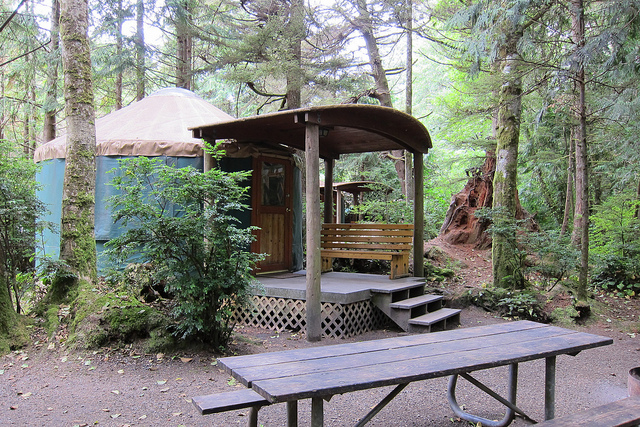 There are a total of six deluxe yurts, and two rustic yurts here available to rent. Crabbing, horseback riding, beachcombing, and fishing are among many fun things visitors can enjoy here. 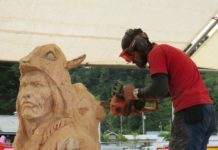 The horse concession is open from mid-may to September, which you can check out at oregonbeachrides.com. There are 18 rustic yurts to choose from here. I found another yurt at one of my favorite places to camp that I felt absolutely deserved a spot on this list! While I’ve never slept in a yurt at Loon Lake, this is easily one of my favorite places to camp in Oregon. 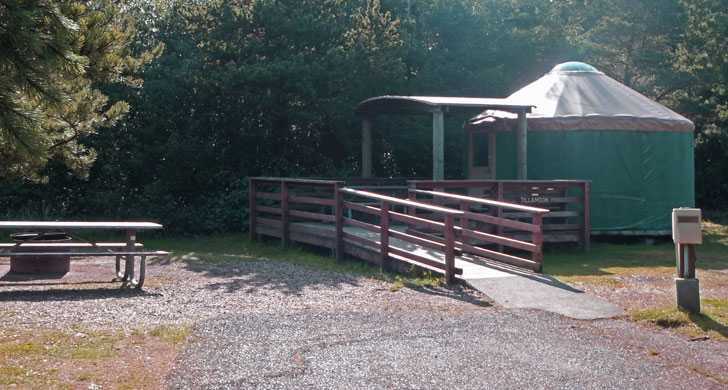 Loon Lake Lodge and RV is located in the adorable little town of Reedsport, Oregon, and offers quite an extensive selection of cottages, yurts, and cabins. The yurts can sleep 2-4 guests and include a trundle bed in the four person yurt (two twins) and the two person yurt features a queen size bed. All yurts also include a countertop refrigerator, microwave, coffee pot, bed linens, and satellite television. 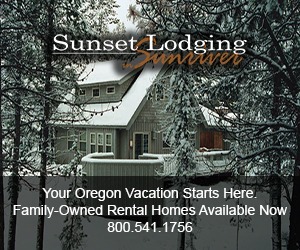 Rates vary by season and accommodations and are best viewed on Loon Lake’s site. So yurts aren’t your thing? Cabins make great vacation rentals too! 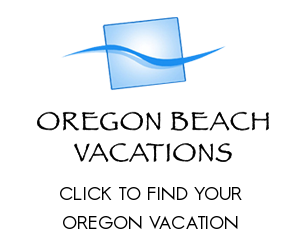 Be sure to check them out below for more vacation rentals available in Oregon. I’m not trying to start trouble but I’ve never been in a Yurt with water before and I’ve staid in most of the parks listed.